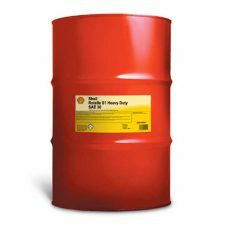 SHELL Rimula Super SAE 15W-40 oil uses “Low-SAPS” additive technology to provide protection under the most severe conditions found in modern low emission engines. The low-ash formulation helps protect the exhaust catalysts and particulate traps found on the latest low emission vehicles. 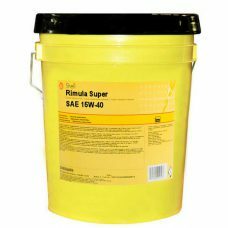 Recommended by a wide range of OEMs, Shell Rimula Super is suitable for both the latest low-emissions and older model equipment. 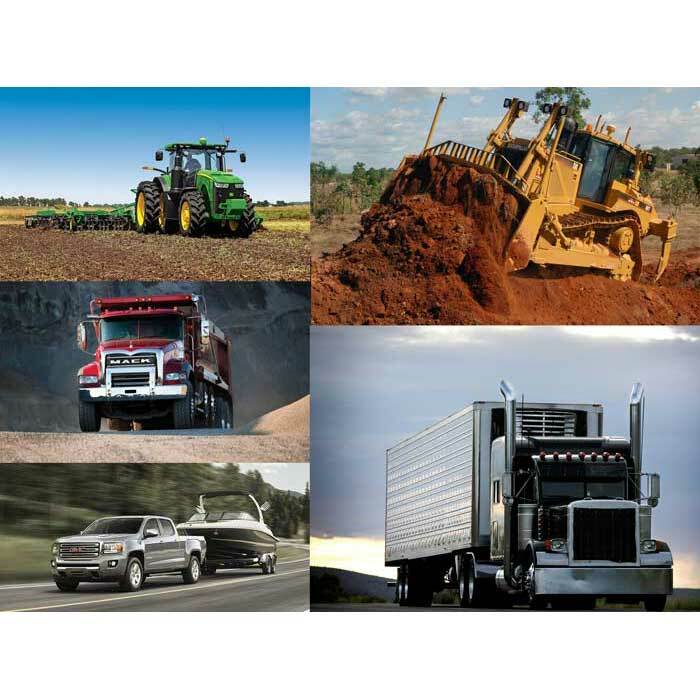 Shell Rimula Super is designed for fleets and off highway use. 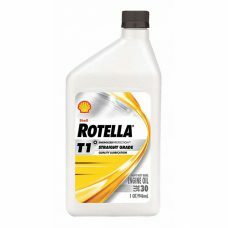 SHELL Rotella T1 SAE 10W Energized Protection diesel engine oil uses well-proven additives to fight engine wear and prevent deposits, providing reliable lubrication and consistent performance. Suitable for day to day use in turbo and non-turbocharged older engines. SHELL Rotella T1 SAE 30 Energized Protection diesel engine oil uses well-proven additives to fight engine wear and prevent deposits, providing reliable lubrication and consistent performance. Suitable for day to day use in turbo and non-turbocharged older engines. 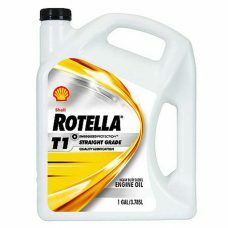 SHELL Rotella T1 SAE 40 Energized Protection diesel engine oil uses well-proven additives to fight engine wear and prevent deposits, providing reliable lubrication and consistent performance. 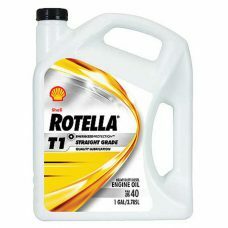 Suitable for day to day use in turbo and non-turbocharged older engines.